Lumati is the second in line to the Laginay throne. He is 14 years old. 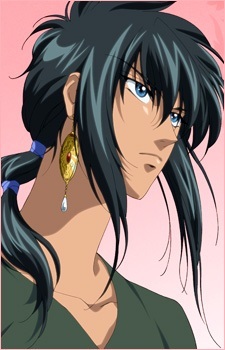 Kajika refers to him as Oriental Blue, because of his unique colored eyes. One of the candidates to be her future husband selected by her father.